First person shooters go a long, long way back. The earliest FPS memory I had was popping that floppy disc into our first ever computer to play the gory Wolfenstein 3D. Taking a look at where the genre’s at today, it’s clear we’ve made tremendous strides for the better. Here are my top five FPSs of all time. Until the Gamecube, Samus was known for her side scrolling adventures chasing down Ridley on every major Nintendo system known to man. 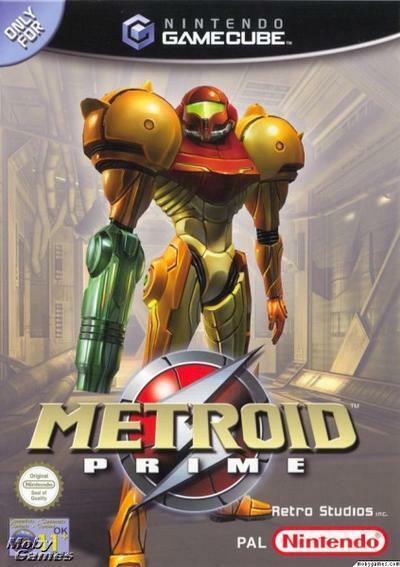 When Retro Studios got to work on Metroid Prime in the early 2000s, they finally put us behind the visor in the first of three Metroid Prime titles. Despite the absence of multiplayer, Metroid Prime was a perfect combination of platforming, puzzle solving, and first-person combat that turned the Metroid series on its head in the best way imaginable. Rereleased on the Nintendo Wii, the Metroid Prime saga is a must for any fan of the FPS genre. Portal is anything but your typical first-person shooter where the emphasis on enemy annihilation is rarer than any FPS in the world. 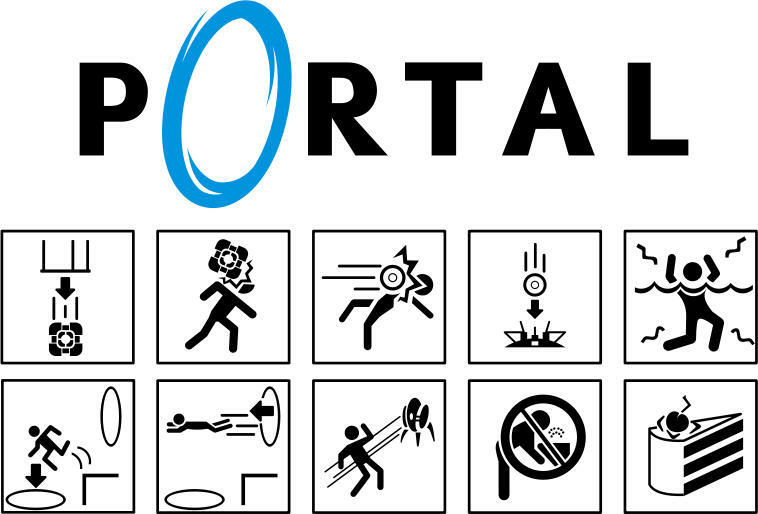 Portal is a puzzle/shooter hybrid where levels are solved by teleporting yourself and objects using the portal gun. Although the game is far too short but the wit, charm, and uniqueness that comes bundled in is unlike any shooter you’ve played. Considering the price, Portal is a must for anyone with a PC/Mac and a heart. Just remember, the cake is a lie. Counter-Strike brings me back to the college days of dorm LANs filled with headshot after headshot. 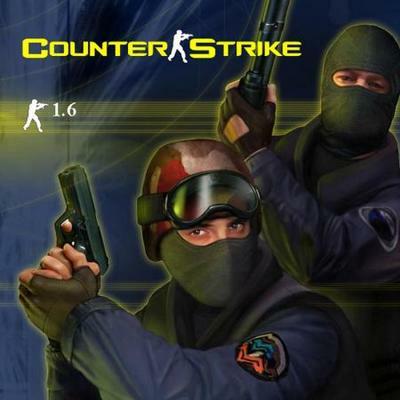 Still played competitively to this day, Counter-Strike is one of the best PC shooters of all time. Counter-Strike wasn’t the FPS you’d buy for the campaign but the online competitiveness of out-fragging your friends and spraying a little graffiti on their dead bodies were the ultimate insults. 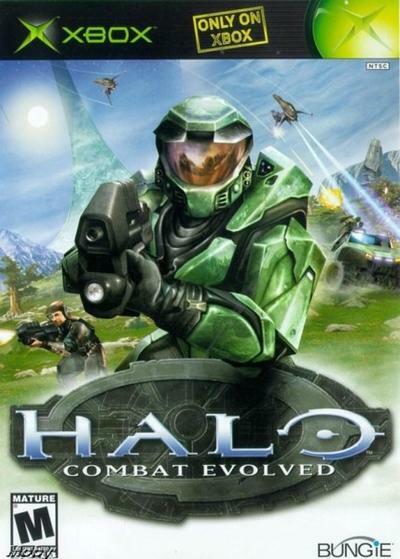 The reason to own the original Xbox, Halo was the beginning to a hugely successful franchise that continues on to this day. Halo made the Xbox known for its LAN capabilities where friends would gather four Xboxes together for some sweet 16-player LAN parties with your friends. Any LAN experience far outshines anonymous online match ups and it’s a shame that newest generation of gamers aren’t likely to experience. Did I mention Blood Gulch Pistol sniping? Choosing Goldeneye as the number one shooter of all time is so cliché but I just can’t help it. There was nothing even close to the campaign and multiplayer experience at the time and when you got four people huddled around a deathmatch in the Complex or Facility, it was bound to get overly competitive. 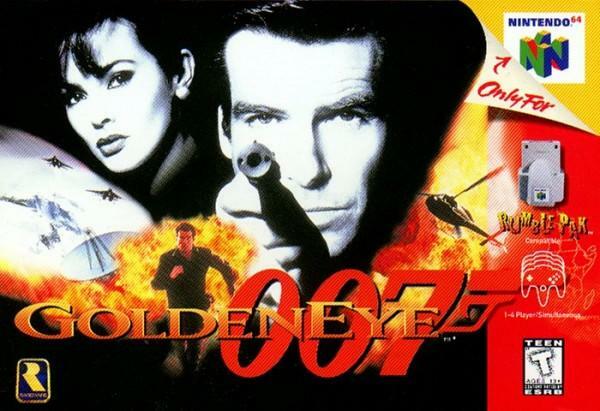 Any gamer that grew up with the N64 will have fond memories of Odd Job, the Golden Gun, and the Moonraker Laser. If there’s ever a museum dedicated to video games, Goldeneye will have its place. Seriously Rare, what happened to you? With shooters like Modern Warfare 2 breaking records, it’s clear the genre has a loyal following. Even as these games become more real, it’s nice to step back and remember the trailblazers that made today’s FPSs so successful. 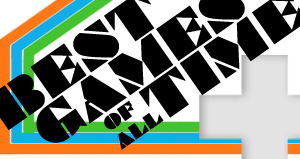 What are your favorite first-person shooters of all time? Can you remember your first? Drop a line in the comments!